If you are thinking when is the best time to visit Corbett National Park? Tourists can throng the park in any period of the year as per its zones. Corbett features five distinct zones and each zone has a different topography with different visiting period. Jhirna Zone, which is 16 km away from Ramnagar, is a round-the-year tourist area of Jim Corbett National Park because of its dry topographical features. Similarly, Sitabani or Sonanadi Zone can be visited in any month of the year. Though this zone is not a part of Corbett in original terms and falls in Sonanadi Wildlife Sanctuary, which is situated just on the periphery of Corbett Park. However if you want to access the core area of the park, i.e. 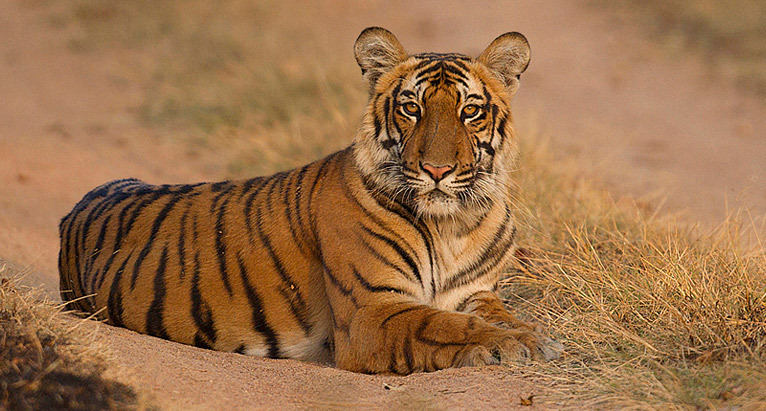 Dhikala Zone then just schedule your trip in between 15th November till 15th June. Enrich with pristine natural beauty, the zone is considered as the prime tourist area and remained close during rest of the year. Bijrani Zone remains active only during 01st October to 30th June while the visiting time of Durga Devi Zone, the farthest tourist region of Corbett from Ramnagar (25 km), is from 15th November till 15th June every year.